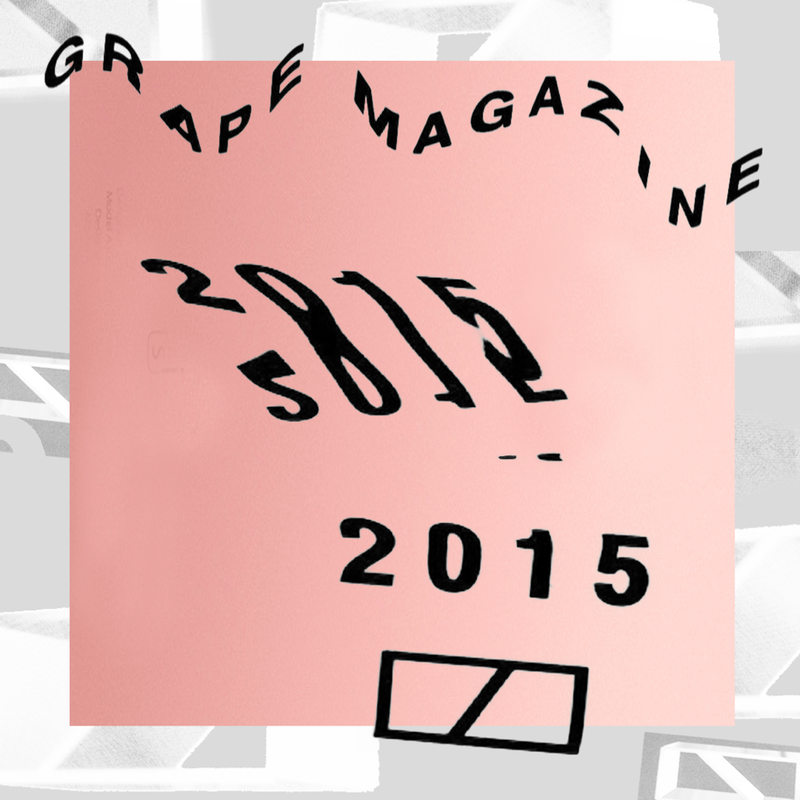 To round off 2015, here’s a mix of 40 of our favourite songs that were released this year. They’re not in order from best to worst, they’re just 40 tracks we found stood the test of the year, listen after listen, basically a greatest hits. 2015 was kind of intense for us, we relocated from Dublin to New York so everything was a bit crazy to start and our output was a little smaller and slower, but it's led us to some tight new connections and we're excited for what we're planning in 2016. While politically and socially, 2015 was a very heavy year, in terms of music and releases, luckily it was pretty great. We were treated to Kendrick's masterpiece, Vince Staples' amazing debut album and Shlohmo's Dark Red, all three soundtracked the most part of our year. Heavy hitters like Drake and Future had a big year, obviously but this year was insane for people on the rise; Shout out to Kevin Abstract, Allan Kingdom, WTCHCRFT, Detente and all of the Classical Trax Club Crew who've been consistently killing it and been putting out incredible work. You probably know most of the tracks in here, but you should find some new stuff too. Some of it's mixed well, some not so much, but we figured it was better than a youtube playlist. Shout out to everyone still sending us their tracks and shout out to everyone that's fucked with us throughout the year. This mix is recorded in low quality, 192kbps. Support all of the artists featured by checking them out and purchasing their work.